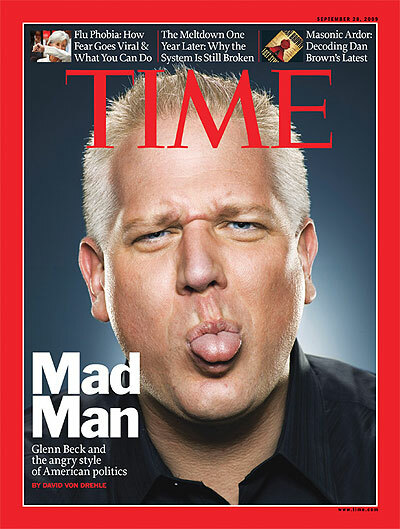 Conservative media phenomenon Glenn Beck channels the fears and anger of Americans who feel left out  but does he also stir that anger and heighten those fears? The online encyclopedia is suddenly adding fewer articles and has fewer editors. Has all knowledge been summarized, or does Wiki have a problem?